Blog by Keen intern Sarris Balcerzak based on April Slaughter’s book Ghosthunting Texas. As a young child, April Slaughter, author of Ghosthunting Texas, would request to go to local cemeteries rather than normative childhood venues…you know, like playgrounds. She claims they left her feeling tranquil and curious about their mysterious histories. In truth, cemeteries have always held historical artifacts that anyone paying attention would find interesting. In certain places of the world, people spend full days touring graveyards. In Edinburgh, Scotland, for instance, you can find many of the names for the Harry Potter series on headstones. As a young girl, J.K. Rowling too would explore the cemeteries. By nature people associate cemeteries with ghosts for the obvious reasons, says April, and it makes sense that the place with the most dead is a prime haunted spot. But Dabbs Cemetery in Frankston, Texas has a new story, one that isn’t as commonplace as death. 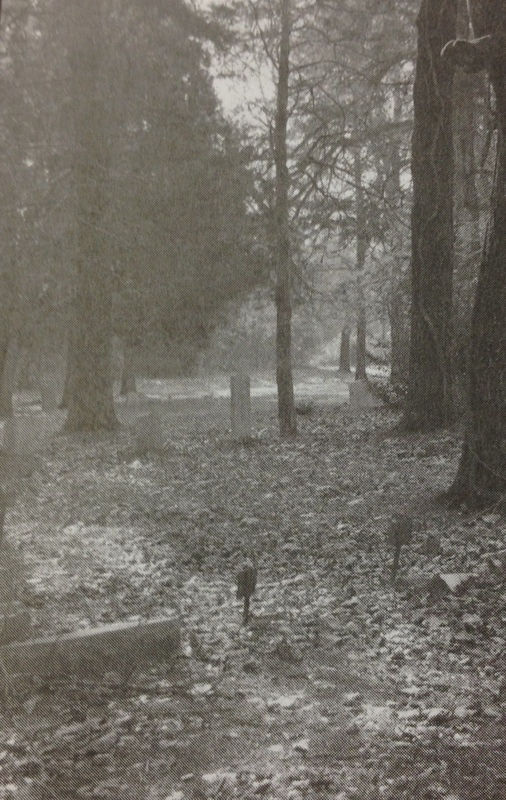 An east Texas historian and author, Bob Bowman, claimed that a man who was mistaken for dead was buried alive in this cemetery. This would be enough, but the story doesn’t stop there. The guy dug himself out…then on his way back home died. Currently there are many accounts of shady activity at the graveyard: a woman in a white dress, fast inexplicable shadows, these things give people the scare they had hoped for and they leave in a hurry. So, April Slaughter and her husband ventured up the unpaved road to Dabbs to see for themselves. What they encountered was a segregated graveyard, with unmarked and unruly grass marking the African American side and nicer head stones and a trimmed lawn marking the Caucasian side. April and Allen started on the unkept side of the yard where April felt a definitive presence. She pressed record on the digital recorder and asked, “Is anyone here with us that is willing to say hello?” The playback revealed a small girl and a heavily southern male voice, both of which sounded welcoming. April and Allen walked around the cemetery recording. They heard approaching footsteps that were not their own. 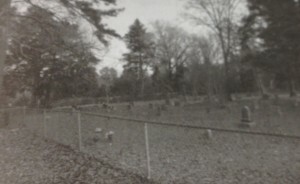 April suggests that not all graveyards are haunted simply because of dead people or in the case of the buried-alive man, traumatic stories. Sometimes people don’t stick around after death, clearly there were a few spirits hanging around Dabbs, but don’t be discouraged if every graveyard you encounter isn’t a mosh pit of ghosts. Take a voice recorder, ask some simply friendly questions, wait for the playback, and if all else fails enjoy the silence the cemetery has to offer. For more stories, check out April Slaughter’s book Ghosthunting Texas.